Last week, Apple’s CEO Tim Cook wrote a letter to Apple customers informing them of their opposition to a federal court order requesting that Apple build a “backdoor” on a new version of their operating system that would allow the ability to unlock an iPhone by proxy. Cook’s strong opposition made its way through social media and the customer base very quickly and there has been some outrage that backs Cook’s stance. However, from the technology industry there has been a lot of silence regarding the topic of government’s request for customer data. This silence has been moving in itself. Fear is a pretty heavy motivator for most human direction. Whether it be fear of heights, rejection, confrontation, failure or the like. The fear surrounding the silence regarding this governmental order and the ripple effect it could have on the technology industry as a whole is rooted in the fact that no company, Apple aside, that is a leader in this industry wants to be too vocal because of the potential repercussions that could follow. While this stance is understandable and proceeding with caution is not always a bad idea, the underlying problem is that the world that we live in now that is driven by technology needs to continue to have issues like this brought to the forefront of the minds of individuals, employees, business owners, and C-level executives so that the appropriate actions can be taken to ensure that everyone can be as protected as possible now. 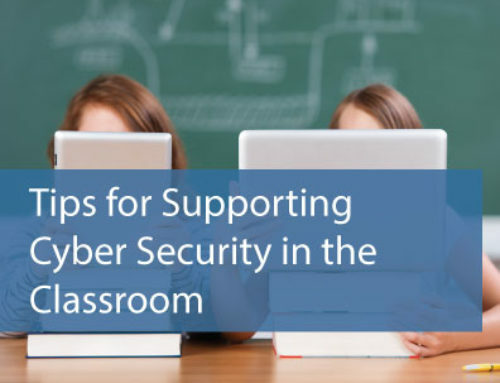 Pre-emptive action toward data security that meets the needs of a company and individual can help ensure that you live comfortably and that the information that is stored on one of sometimes many devices stays close to the vest. 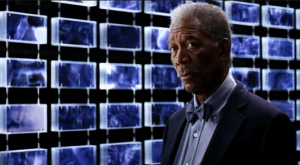 In the letter Cook writes, “In the wrong hands, this software — which does not exist today — would have the potential to unlock any iPhone in someone’s physical possession.” Looking at that sentence alone, it becomes difficult to not immediately think of the machine in the end of A Dark Knight Rises that Lucius Fox resigns over. 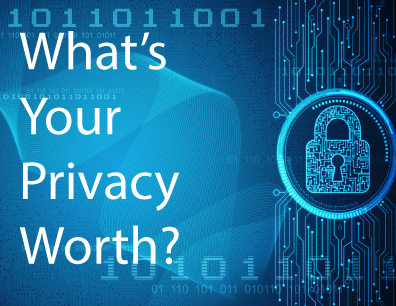 Both of these instances drive home the fact that if one person could access your information, then the question has to be asked, “how secure are you really?” This is a question that has been at the center of technology and security conversations for years. 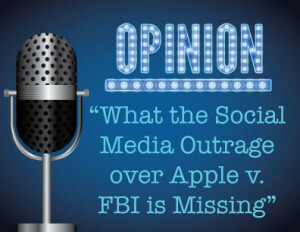 Taking the politics out of the current situation that Apple is facing, the general public has a habit of only paying attention to these conversations when major news occurs in the data security and privacy industry. The more exposure of stories like this, or the Target breach, or the breach of the PlayStation Network the better it is for those of us working in this industry. Not because it could drive business, but because every business, every employee, every iPhone or Android lover should value the security of their personal data, or the data of their customer just as highly as locking their front door. Sadly however, I have yet to see a post that places any of the responsibility for this debate on the American people and their efforts to “lock their front door.” Technology is evolving in an absurdly fast rate. Companies like mine, and thousands of others, are continually researching, improving, and implementing processes and technology to keep our customers safe and secure. But that isn’t enough. 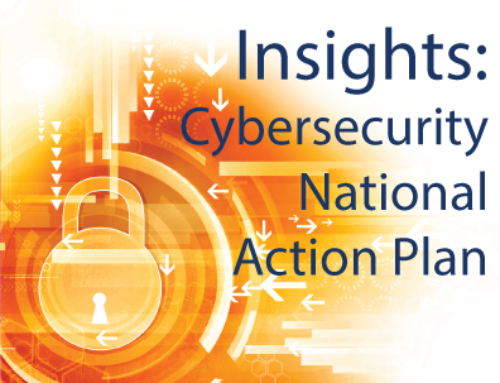 It is also pertinent that information regarding data security becomes something that is not just a headline for the average person, but rather a part of their regular routine. We live in a digital society. Phones, tablets, computers, home devices are all based off of computers. Users should contemplate security implications for the security of their personal data before headlines and national debates take place. At the end of the day, while Apple and the FBI will continue to battle away on who is right and who is wrong, the malicious hackers wont write an apologetically, polite letter explaining their defiance. They’ll just take your data. Security is key. And the key to security is that all players be informed and educated in the process in order for it to maintain validity. 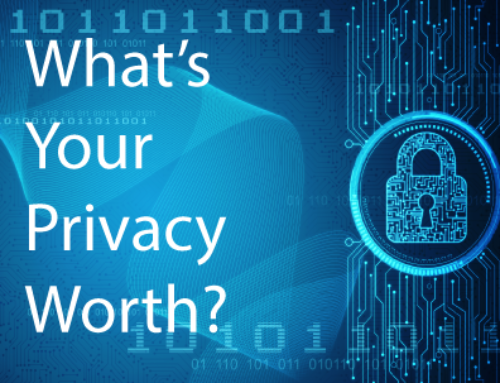 Consider the implications of your information privacy, both on a personal and professional layer. Even if you are not an information security professional, if you regularly use a digital device, you have stake in the game.